Arbor's Instant Video Doorbell is a decent first product, injecting a bit of competition into a market dominated by Ring. It has some advantages over its more famous competitor and is especially interesting if your home lacks doorbell wiring, but the system needs a more work if it's to really impress. 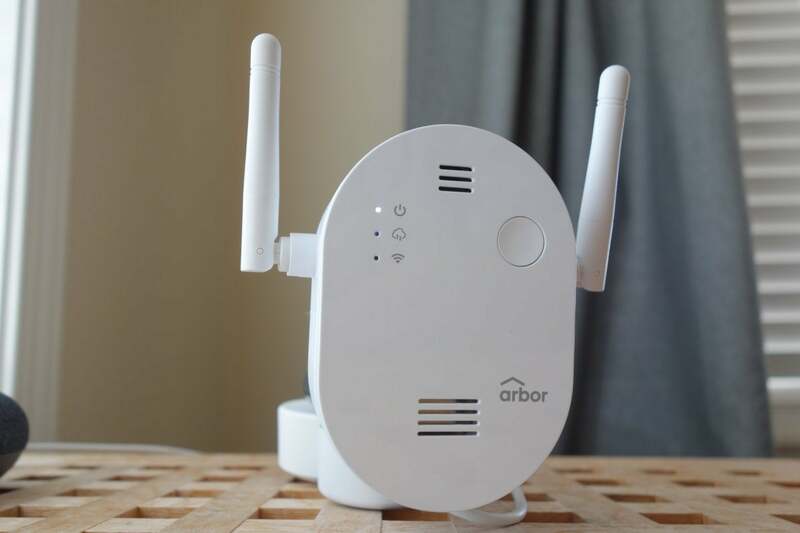 Its manufacturer makes some bold claims about the product, saying it's "the world's most advanced," "has the best and fastest picture," the "most reliable WiFi connection on the market" and that users will get "no false alarms with Arbor's superior motion detector." I found none of that to be true. The last claim is particularly foolhardy as no video doorbell or smart security camera I've tested has been completely free of false alarms. This isn't to say that it's a bad product, but the version supplied to me, which was a "near-final prototype" doesn't match these superlatives. The Arbor Instant Video Doorbell doesn't look like any competing product. It could qualify as one of the largest doorbells available. Due in part to its substantial battery and an oversized silver button, this doorbell is difficult to miss. That battery is one of the things going for it. Many video doorbells rely on a continuous low-voltage power hookup, but not all homes have that, especially newer ones. Builders often opt for a wireless doorbell if they put one in at all because those are easier and cheaper. Arbor is targeting such homes as well as renters who often cannot make modifications to the places they live in. The battery will provide power for a full year on a single charge, according to the company. Wi-Fi connectivity can rapidly drain a battery, so this one uses a proprietary wireless protocol to connect to an indoor base unit, instead. The AC-powered base unit operates as a bridge to your Wi-Fi network. The base unit for the Arbor Video Doorbell is a Wi-Fi bridge. The bridge also includes a speaker that sounds a doorbell chime when someone rings your bell--that's a common feature of legacy wired doorbells that's often missing on battery-powered units. The advantage is that anyone can hear the chime, not just the people inside the home who have the app installed on their smartphone or tablet. The Arbor puts out HD-quality widescreen video. It performs some filtering to reduce the fish-eye lens effect, similar to others on the market. The image is pretty sharp, but as to Arbor's claim that it's the best? I found it on par with Ring's Video Doorbell, which will also run on battery power, but not as good as the wired Nest Hello or Wisenet SmartCam D1, both of which output a 1600 x 1200-pixel resolution 4:3 image that, to my eyes, is superior. An image from the Arbor Instant Video doorbell. Running solely on battery power comes with some disadvantages. In order to achieve the claimed one year of battery life, the camera spends most of its life in a sleep mode with just its infrared motion detector running. 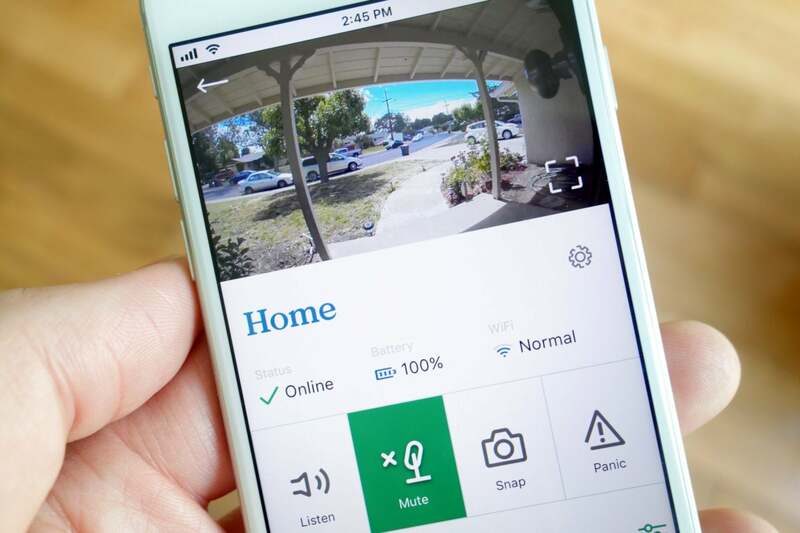 This arrangement is common on other battery-powered home security gadgets, but means that the doorbell isn't connected to Wi-Fi all the time and isn't ready to record at a moment's notice. Answering a doorbell in the Arbor app. Arbor says recording is instantaneous, but in tests where I walked up to my doorstep, I repeatedly found that recording didn't begin until I'd been waiting on the step for several seconds. In cases like a letter carrier who doesn't hang around, often the only recording was of them walking away. And when I wanted to watch a livestream from my front door, I had to wait for the video. In several tests, I measured a delay of between 7- to 24 seconds while the camera woke, connected to Wi-Fi and began streaming. In general use, some of this might not be a problem. If someone rings your doorbell they are likely to stick around for a few seconds so you'll get to see them, but from a security standing, it would be great if recording started faster. Arbor says it is working on improving response time. Tests were done using a beta version of the iOS app. An Android app is promised for launch. 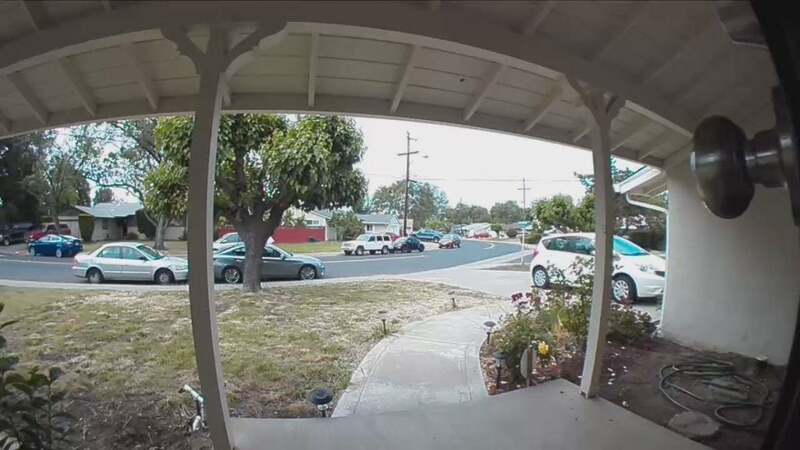 When someone rings the doorbell, the video image appears full screen and you can remotely talk to them through the app. A nice feature is the addition of a panic button that sounds an alarm should you want to scare the person away. 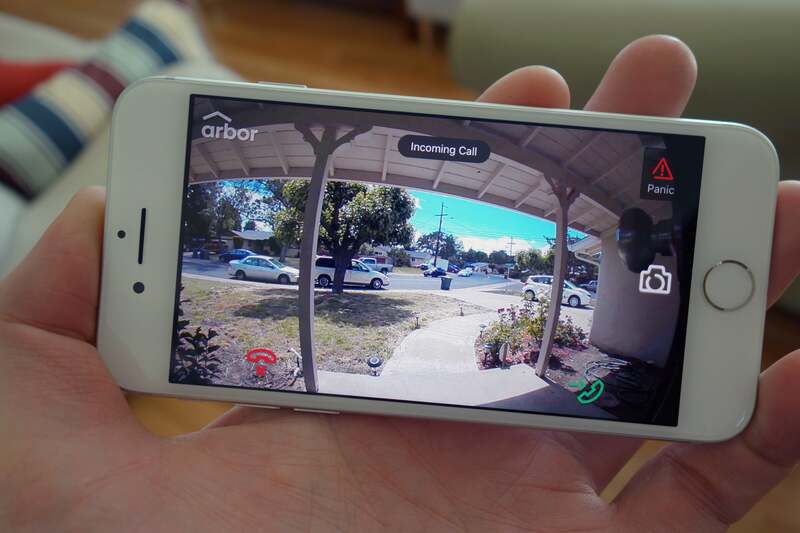 Arbor says it's planning a feature to contact the police, too. The biggest negative is that it's not possible to download clips. That's a big missing feature and something every security-related video product needs. That's another feature that's promised before shipping in July. The Arbor app's basic screen. Arbor is using Indiegogo to sell the initial batch of its doorbell. That's a slightly unconventional way of doing it because development is virtually complete and the company said it doesn't need funding for production. Instead, it seems more designed to help build buzz. The device costs $199 and comes with the Wi-Fi base unit. Some discounts are available for early buyers through Indiegogo. Video from the unit is stored in the cloud, and Arbor has committed to offering storage of clips from the last two days for free for the life of the product. Paid plans with longer storage are planned, and pricing is expected to be $2 to 3 per month, which compares with Ring's $3 per month. If you're in a home without doorbell wiring, and if promised enhancements arrive before it ships in July, the Arbor doorbell will be worth considering against the Ring Video Doorbell 2, especially as you won't be burdened with monthly running costs. If you're in a home with doorbell wiring, take advantage of the constant power supply and consider the Nest Hello or Wisenet SmartCam D1, just remember you'll need to pay a monthly charge for cloud storage. 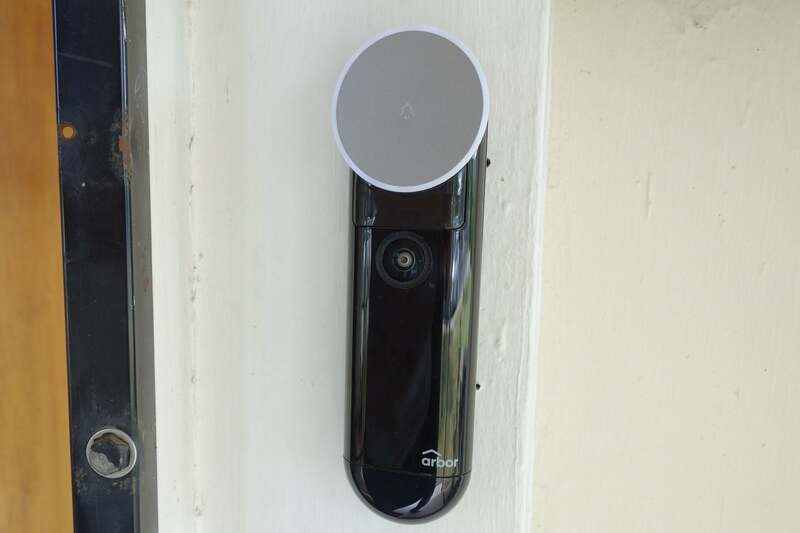 The Arbor Instant Video Doorbell is a welcome addition to the battery-powered video doorbell market. The included chime and lack of monthly running costs is great, but focus on its performance and not the inflated claims of the company.